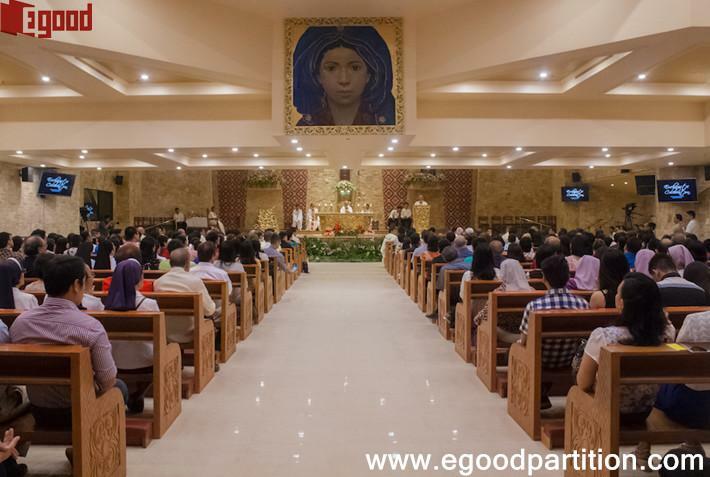 The Ateneo de Davao University is a premiere Filipino, Catholic and Jesuit University founded by the Philippine Province of the Society of Jesus in 1948. It aims to establish a standard of excellence in academic and spiritual formation in various fields. It located in Roxas Ave, Poblacion District, Davao City. 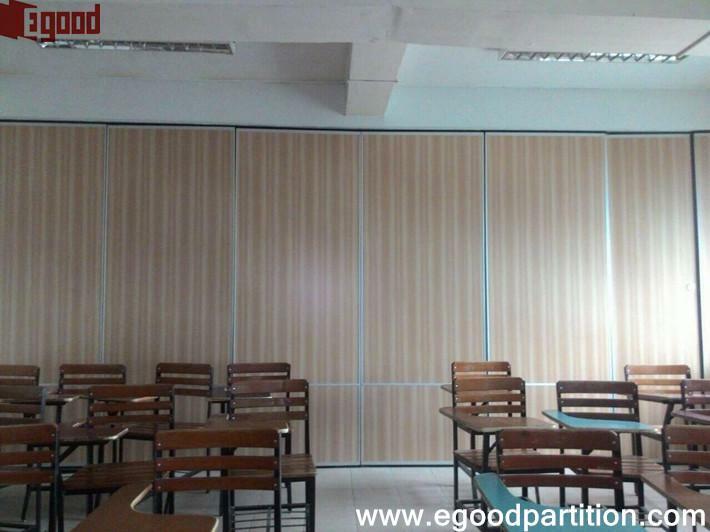 They selected Egood movable wall in their classroom and function room. 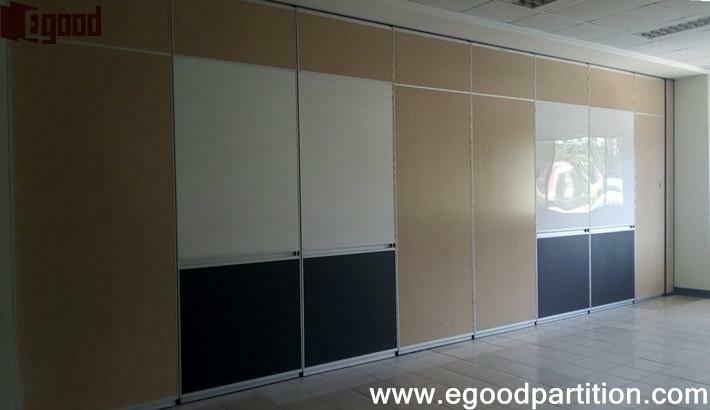 The function room one combined by Melamine finishes, acrylic white board, black board and pen holder. The acrylic white board for writing and Aluminum pen holder to hold the pen. 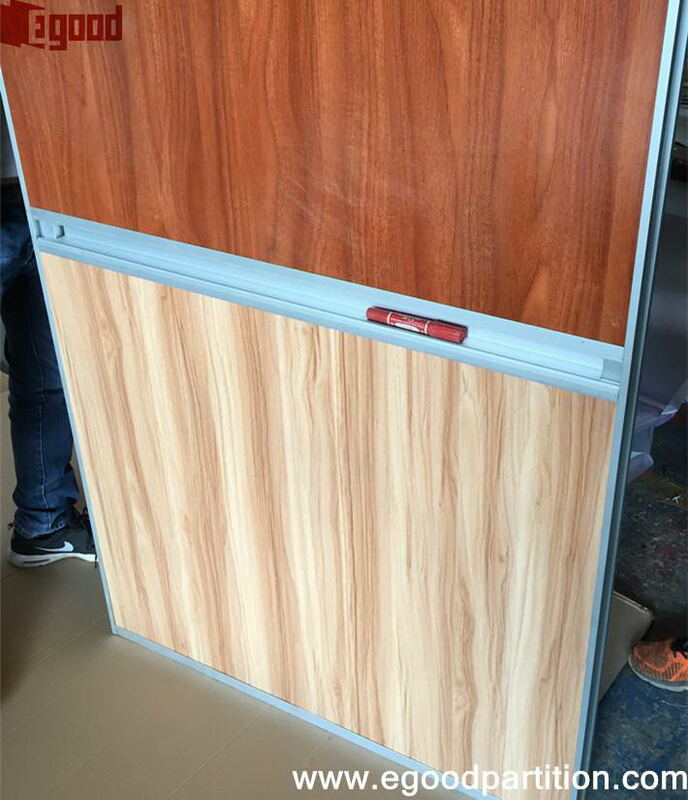 on the other side, it is Melamine finishes. 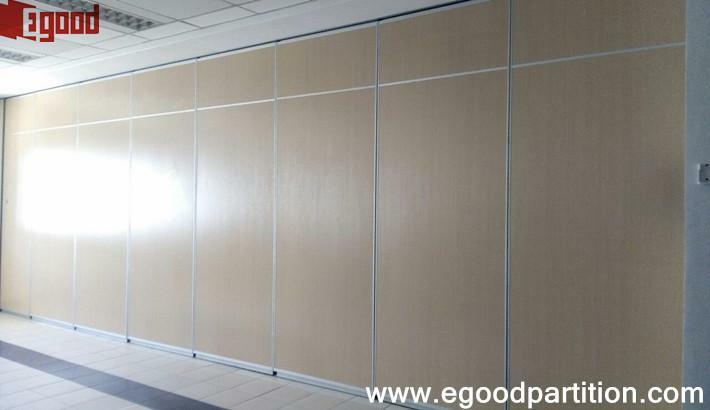 The full set of operable wall looks nice. 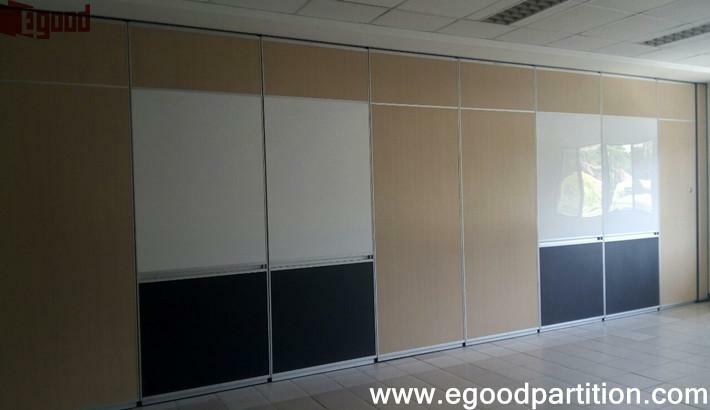 The others in classroom is wood grain Melamine finishes, used Egood Type 80# with single suspension. 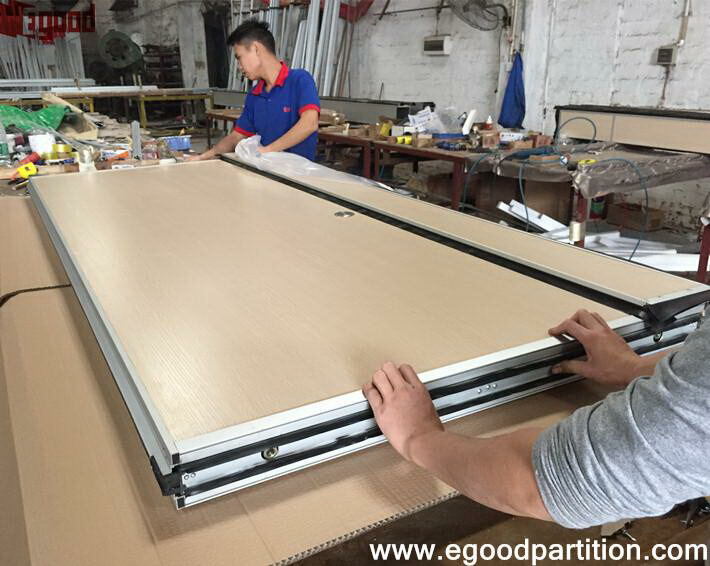 Partition will be folded at both sides when space opening. We are hoping for further cooperation with school/ education center institute.